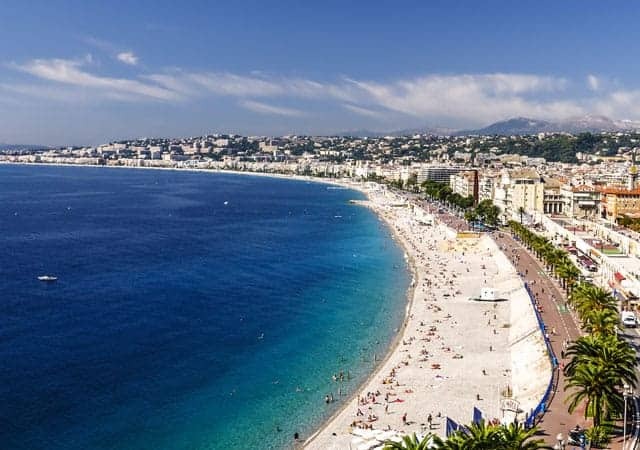 You’re booking a one way private car trip from Sanremo to Nice or Nice Airport . If you Pick-UP adress is one city from the cities list : Ventigmilia,Dolceacqua, Apricale , you can booking you transfer here , too. You’re booking a one way private car trip from Sanremo to Nice or Nice Airport . If you Pick-UP adress is one city from the cities list : Ventigmilia,Dolceacqua, Apricale , Bordighera, Ospedaletti , you can booking you transfer here , too.